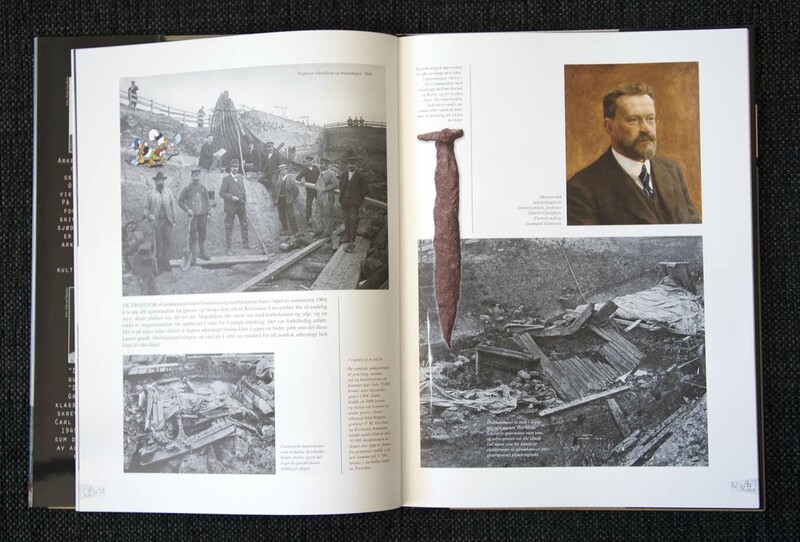 How do we make a book about history and old artifacts more interesting? 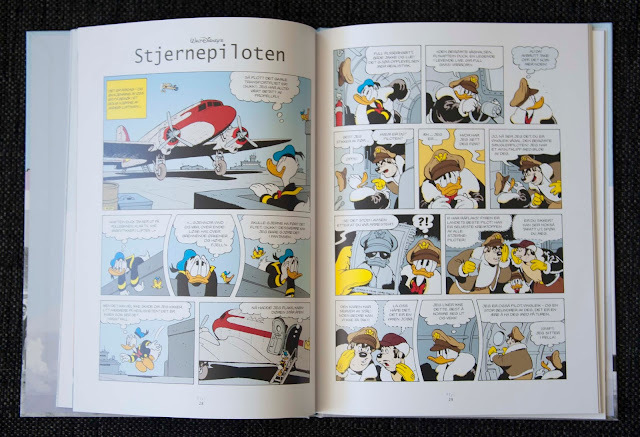 We put Disney comics in it of course! 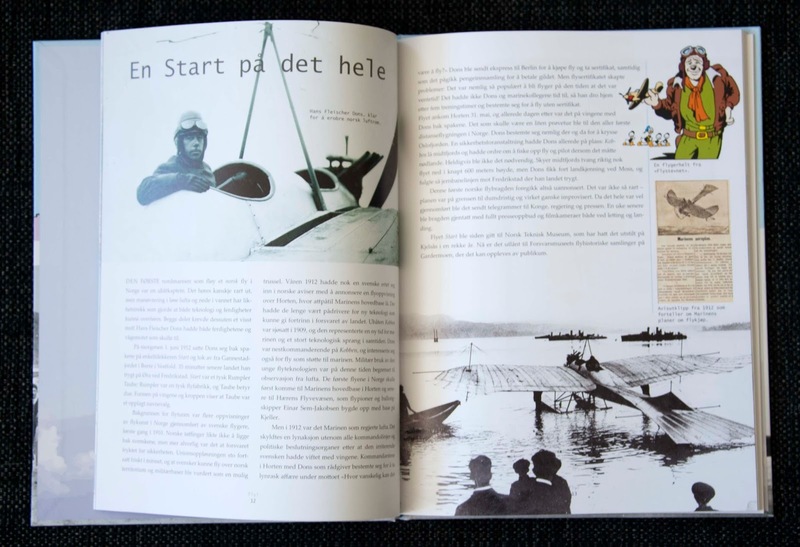 That’s what Egmont in Norway did. In collaboration with two different museums they published books where the first part contains history about and around the objects at the museum, and the second part is Disney comics with the same theme. 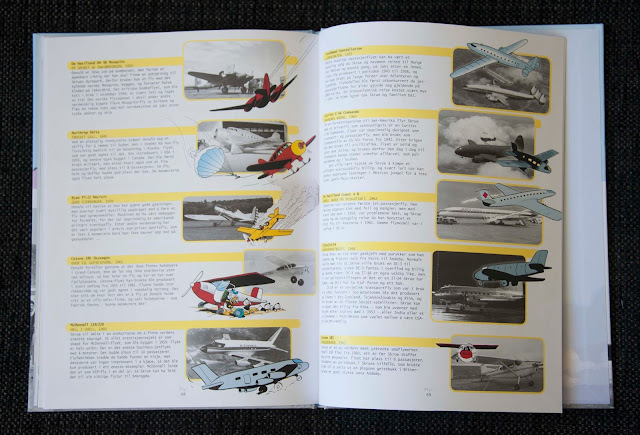 The second book is made together with the Norwegian Museum of Science and Technology and is about planes and aero history in Norway. The comic section starts with two airplane stories by Marco Rota, Forced Air-Ace and The Duckburg Air Cup. 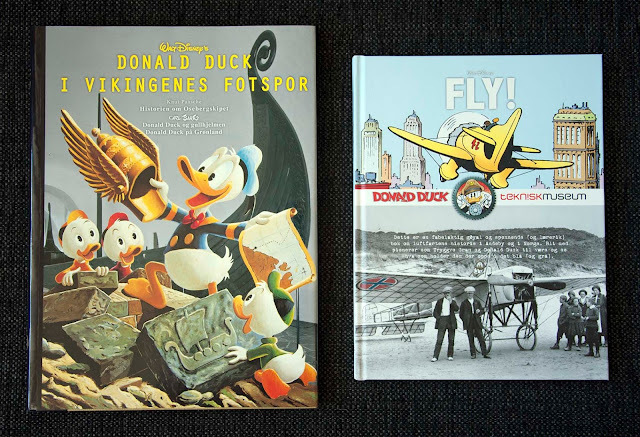 And then Smoke Writer in the Sky by Carl Barks. 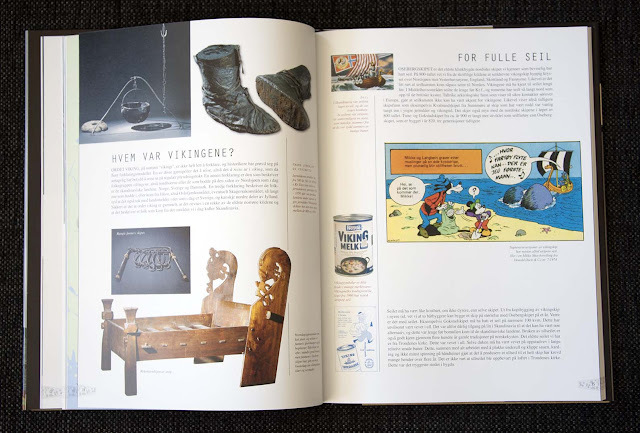 Unlike the Viking book, this one is only available in Norwegian as far as I know. 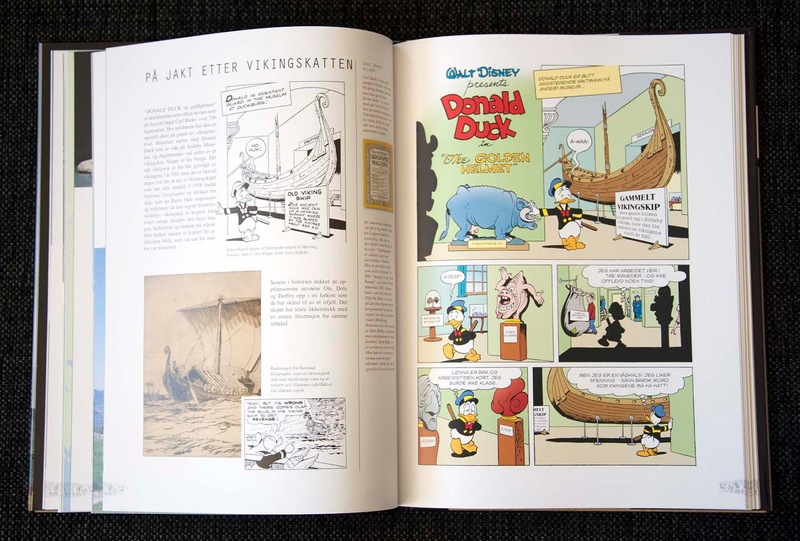 At the very end of the book there’s a fun article comparing all planes found in Carl Barks’ stories with the real-life ones.